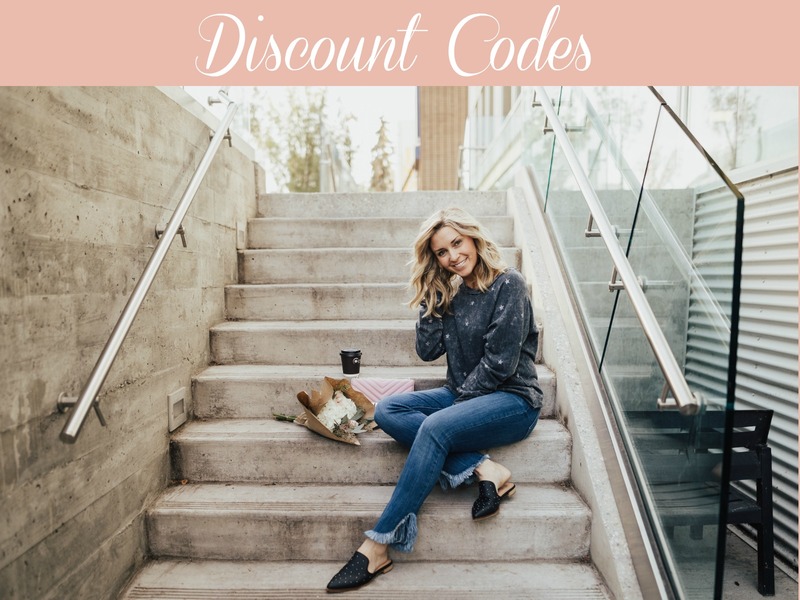 You are here: Home / Local Love / Edmonton Boots in L.A, Valentine’s Day Everything, and a Giveaway! Edmonton Boots in L.A, Valentine’s Day Everything, and a Giveaway! 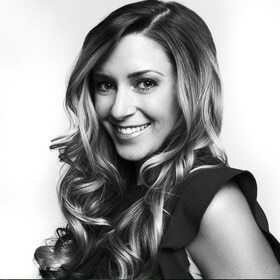 Poppy Barley has made boots for the L.A Rams cheerleaders for the past six years, including the white ones they wore in the Superbowl last weekend. Isn’t that so cool?! 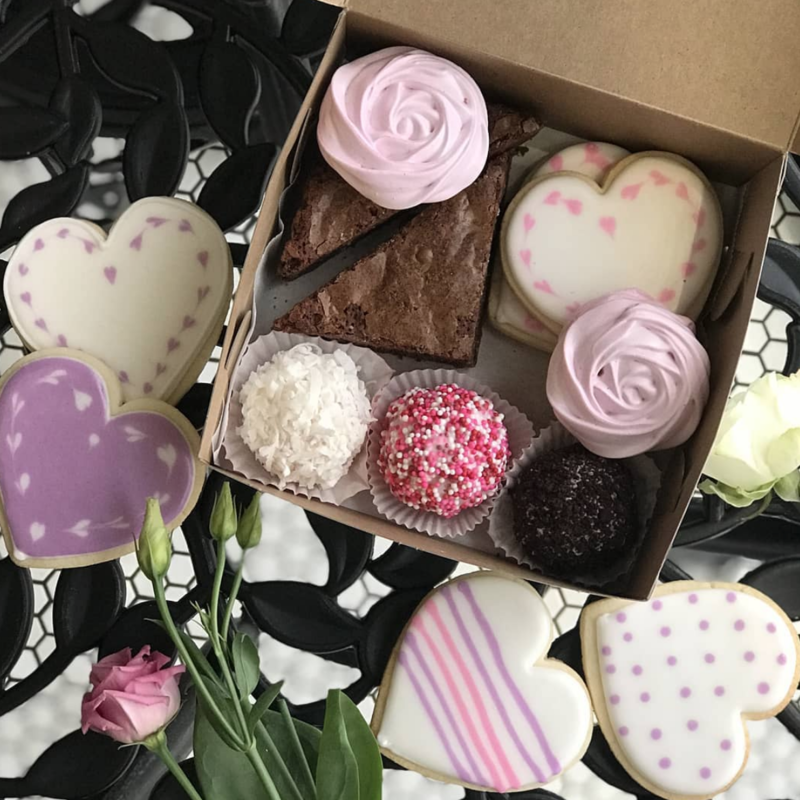 Sugared and Spiced is out with its Valentine’s Day Cookie Box filled with all sorts of deliciousness. The box is $22 and comes tied with a pretty red bow. It’s available for pre-order only and you need to get your orders in by tomorrow (Sunday, February 10). Details here. 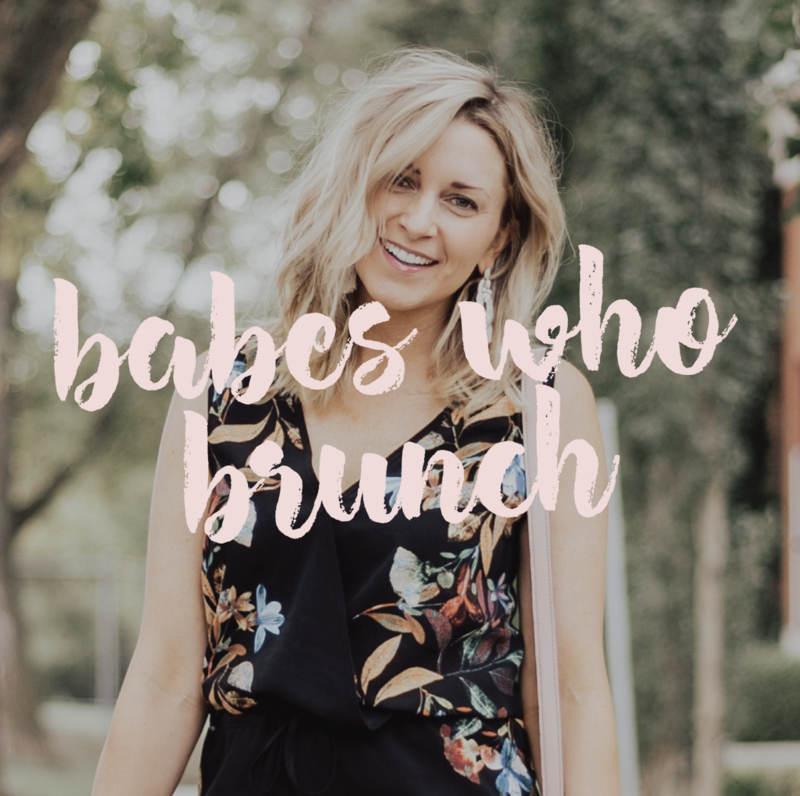 I’m SO thrilled to be the guest speaker at Babes Who Brunch hosted by The Ace Class. I’ll be sharing my story of becoming a blogger, how I make it all work as a full-time mom and entrepreneur, and I’m hoping for lots of questions from you! The event goes down February 23 from 10-12 pm at The Hotel MacDonald. Get 15% off your ticket with the code BrunchwithKari. Your ticket includes coffee, a two-course brunch, my speech, and a sweet swag bag! Get tickets here! Congrats to Sarah Bisbee who won my Spirits on Ice Giveaway last week! Sarah is off to the Ice Castles and Spirits on Ice Festival this weekend. 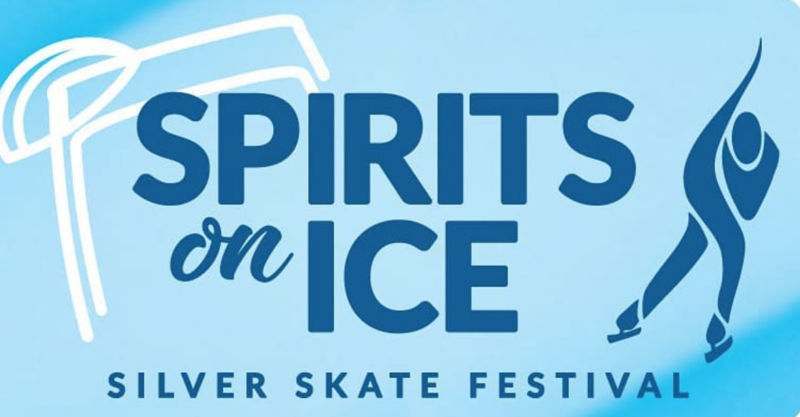 Spirits on Ice is only on today (Friday, February 8) and tomorrow. Details here. 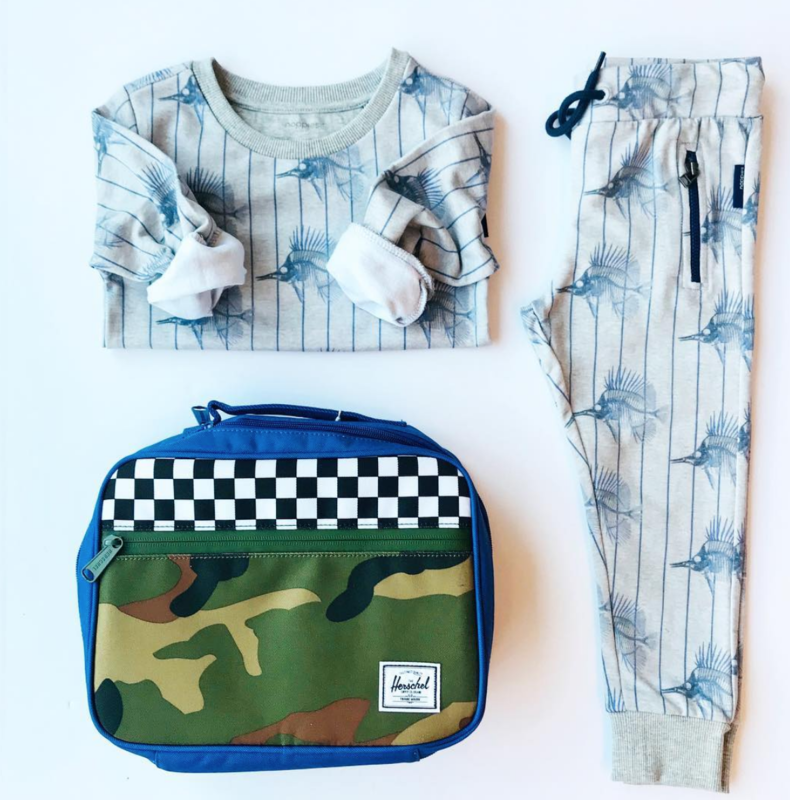 Lil’ Rascalz Shop is having up to 70% off winter stock right now! You can also use the code Kari20 for an extra 20% off! So…it’s practically free. Shop here. 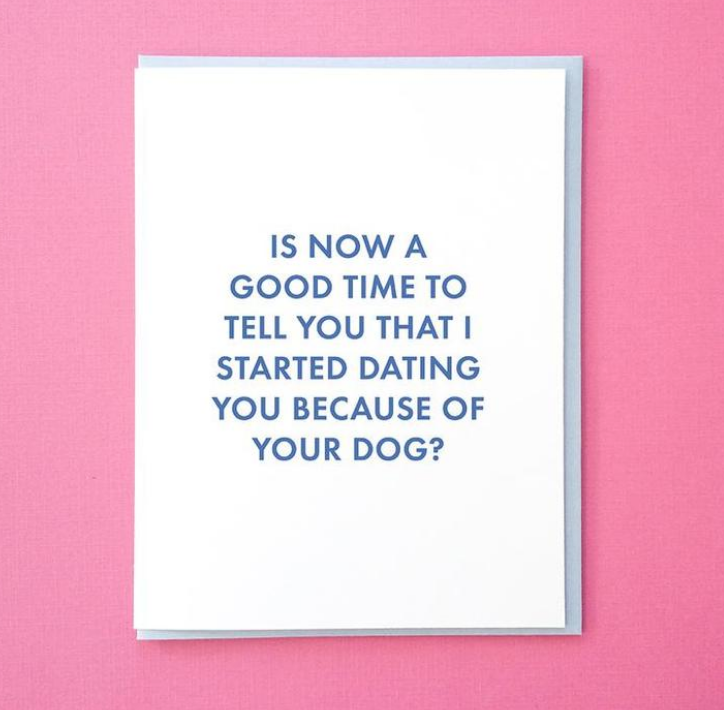 Shop here for pretty Valentine’s Day cards and shop here for edgy ones. 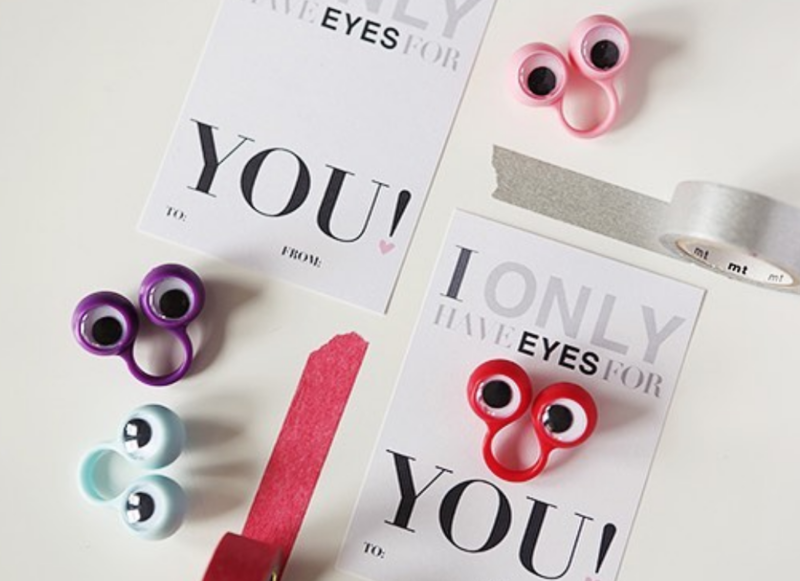 Made Social has some cute Valentine printables for FREE! Download here. 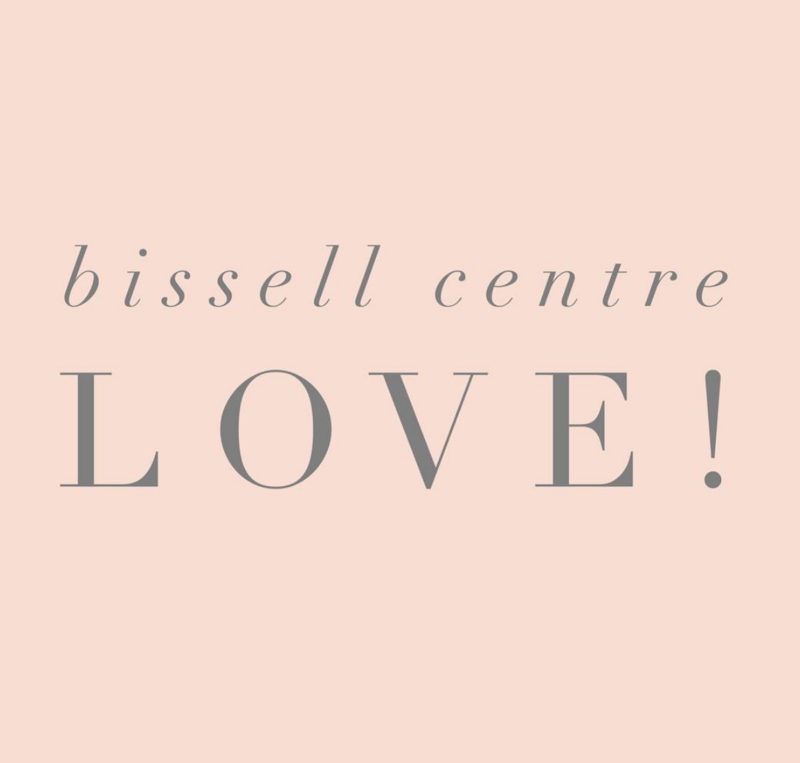 Jilly’s Boutique is collecting mitts, gloves, and hand warmers for The Bissell Centre after hearing the story of a man who came to the Bissell with frostbite so bad his fingers ballooned out and his toes were black. This is horrible and we can’t let this happen to anyone else. Drop off your donations at Jilly’s and they will take them to the Bissell Centre on your behalf. Each person who donates will have their name entered into a draw for a prize from Jilly’s. More here. 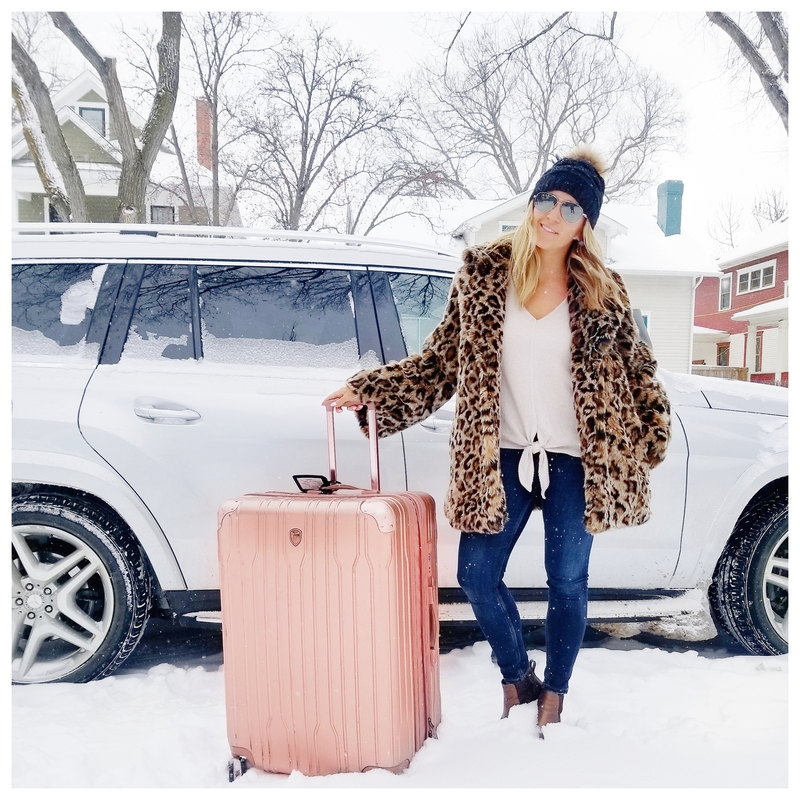 Leopard Print Coat + Rose Gold Luggage: Discover (and shop) several leopard print coats and rose gold luggage sets I love. The Prettiest Jewelry for Valentine’s Day: I’m excited to have partnered with one of my favourite jewelry lines, So Pretty Cara Cotter, to give you a few fabulous gift ideas for Valentine’s Day. Also, make sure to enter The Ultimate Valentine’s Day Giveaway for a chance at over $300 worth of So Pretty and Jacek Chocolate goodies! My Endy Mattress Review: Read my Endy mattress review, including the features we love and a discount code for you to save on your own Endy mattress purchase!